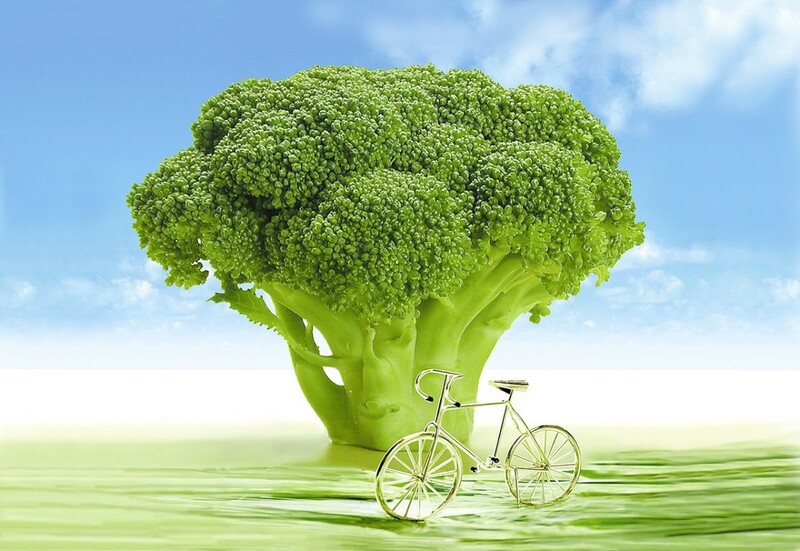 There are no set criteria for determining what is and what is not a superfood, but generally superfoods are rich in essential nutrients and have innumerable health benefits. Is papaya part of your diet? Native to the tropics of the Americas, this bright orange fruit has a soft, butter-like consistency and sweet taste. This exotic superfood was called the "fruit of the angels" by none other than the famous Italian explorer Christopher Columbus not without any reason. . Here are seven health benefits of papaya. Papaya is loaded with powerful antioxidants, which prevent various cancers, including cervix, breast, liver, lung, colon and pancreas cancers. This was proved in a research study conducted at the University of Florida, in which scientists tested their theories by using a tea made from the extracts of dried papaya leaves and put them in dishes that contained cancerous cells. 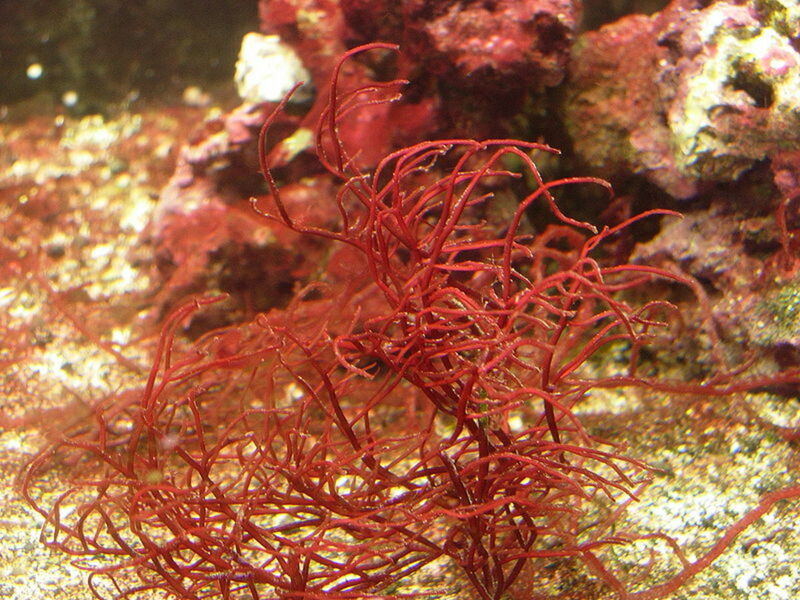 A test tube study conducted at the University of Illinois in 2012 indicates that this superfood aids digestion. 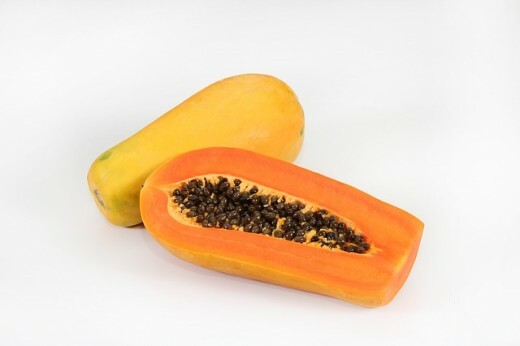 Proteolytic enzymes in papaya facilitates digestion of proteins. 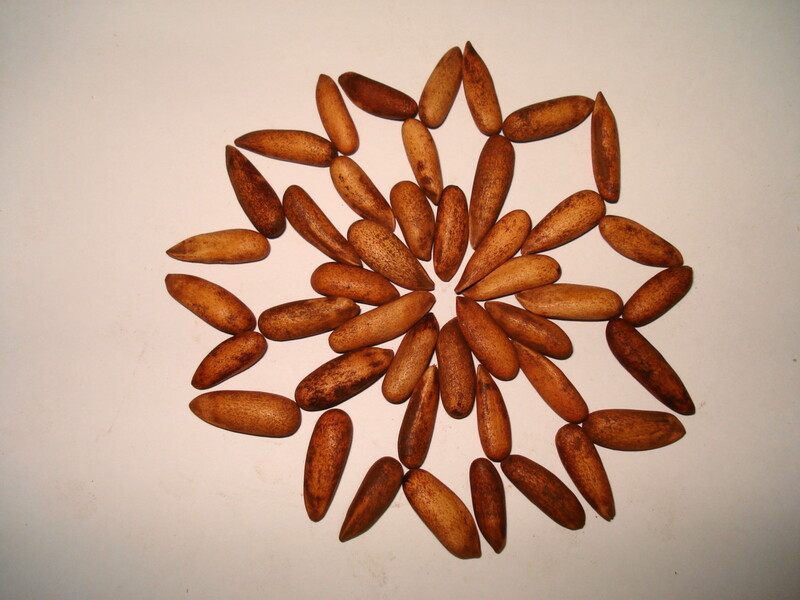 Papaya is an excellent source of fermentable substances that promote health. 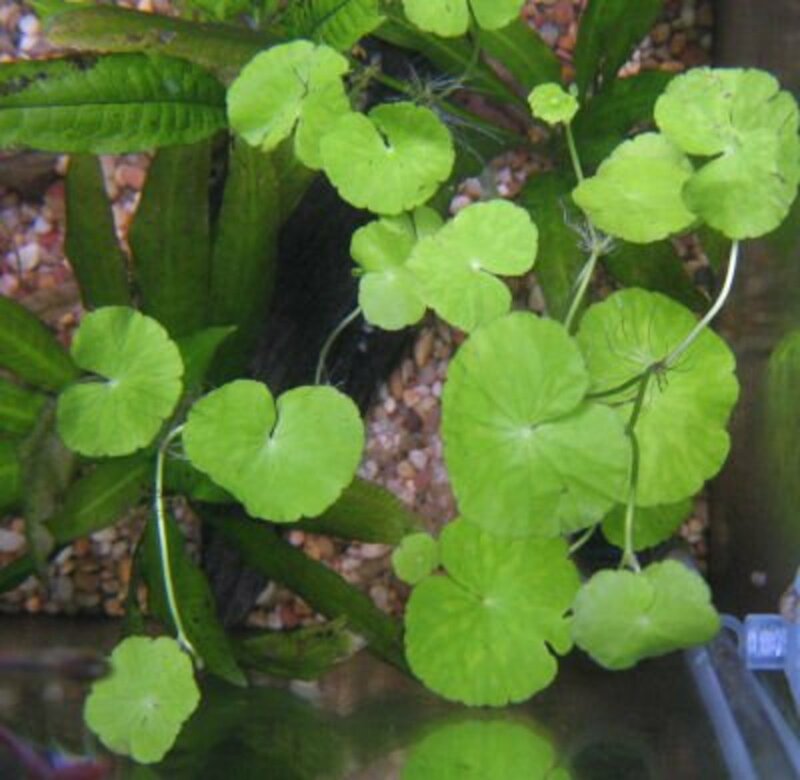 It fights intestinal parasites and reduces ulcers. Papaya contains papain, which plays a vital role in the digestion of proteins in the body. Papaya is one of the best home remedies to treat irritable bowel syndrome and constipation. This exotic superfood has vitamin A, papain and many other components that promote skin health. 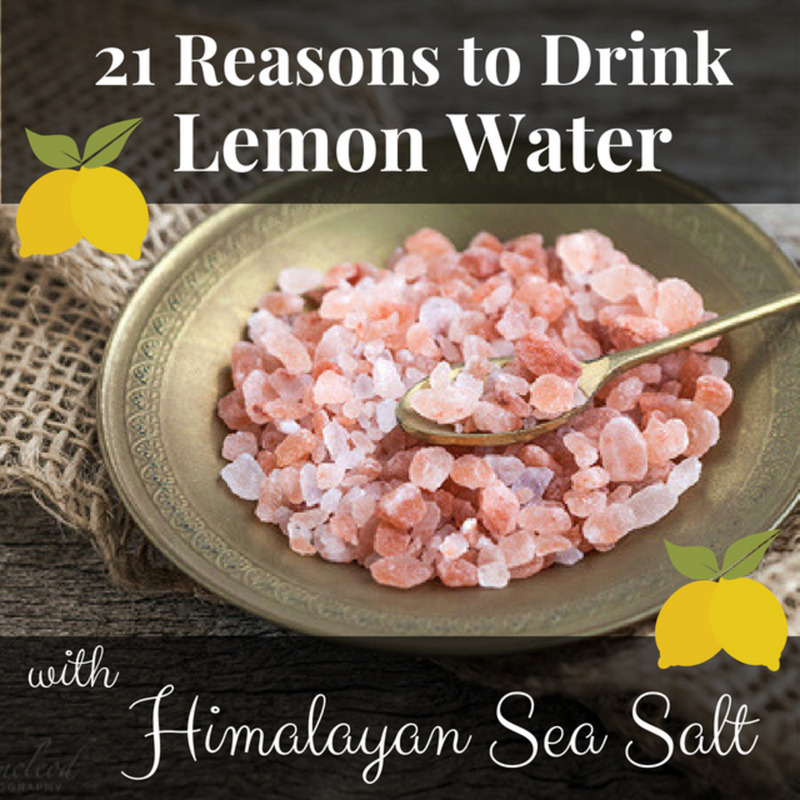 It not only cleanses the skin but also adds glow to it. Papaya exfoliates the skin, thereby providing a glowing complexion. Papaya is low in calories and high in fiber and other essential nutrients. If you are looking to lose weight or to prevent obesity, papaya is the solution. One average-sized papaya, which weighs around one pound, contains more than 200% of your daily requirement of Vitamin C, which boosts the immune system. Vitamin C in papaya keeps your gums strong and healthy. Raw, fiber-rich fruits like papaya clean your teeth and massage your gums. 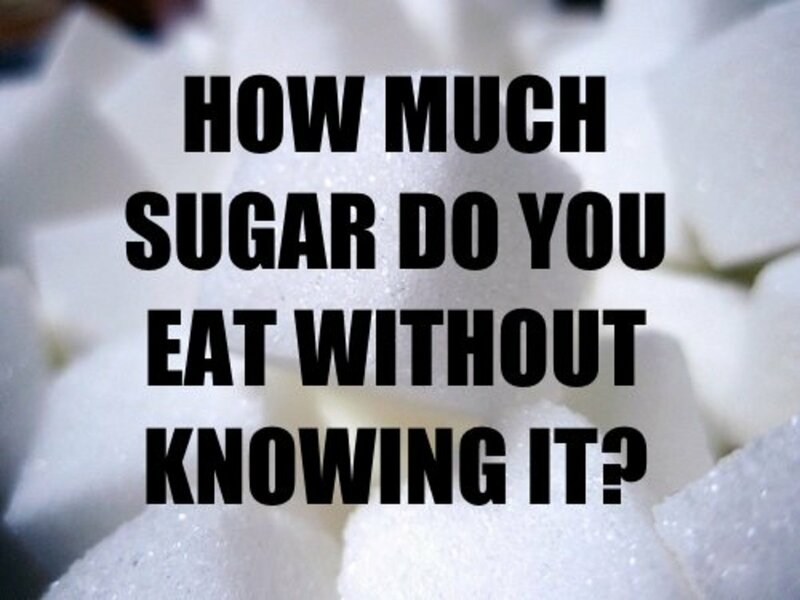 They also enhance the amount of saliva in your mouth. Papaya is used to treat toothache. Various antioxidants in papaya make it an ideal fruit for diabetics. 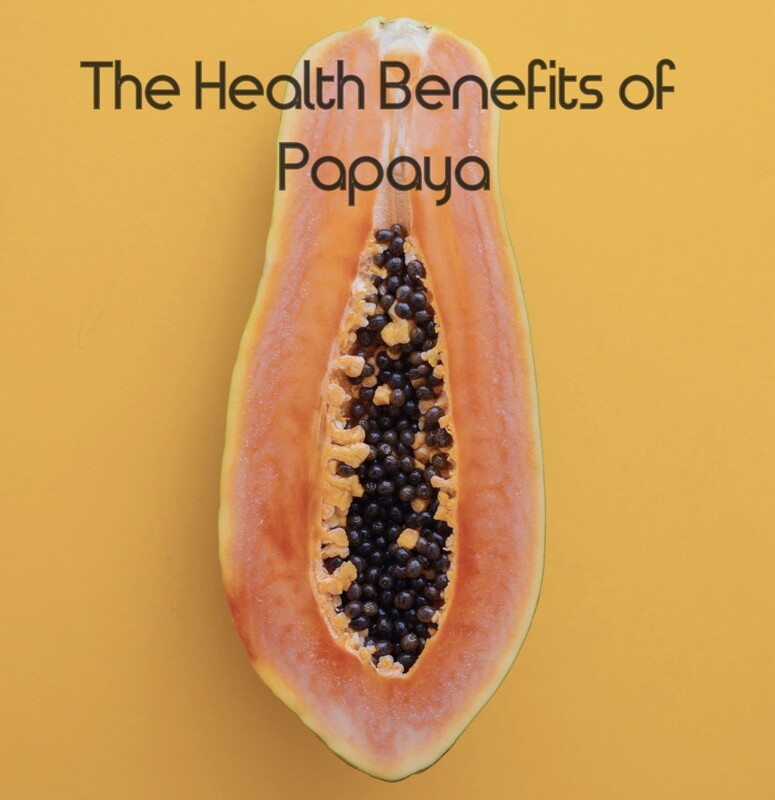 As people with diabetes are prone to many problems, including heart or nerve damage due to irregular blood sugar levels, consuming papaya can prevent future cell damage for a better and longer lifespan. Who Should Not Eat Papaya? 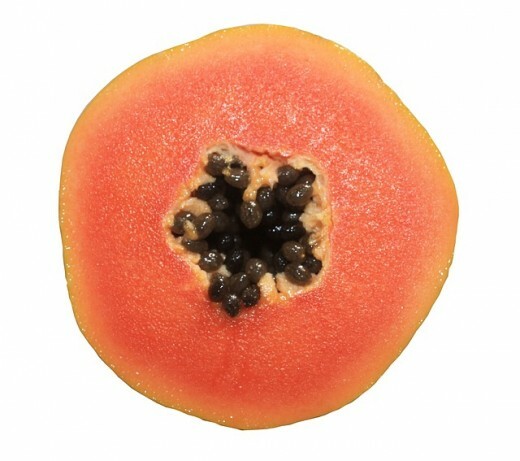 Pregnant women should not eat papaya because latex in the fruit causes miscarriage. Eating papaya during pregnancy can cause anti-implantation, enhance the chances of post-implantation loss and lead to embryo toxicity. One papaya contains 168.08 mg of vitamin C.
Christopher Columbus called papaya the fruit of angels. Papaya is an excellent source of potassium. 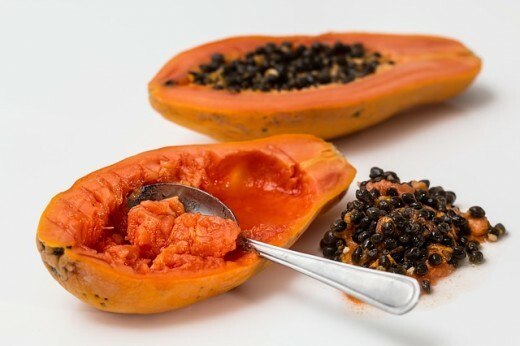 Proteolytic enzymes in papaya help in digesting proteins. Do you grow papaya at home? I'm really a huge fan of papaya juice.